Tag Archive | "Grant Program"
Today’s guest article is provided by Tracy Fletcher. Because the US Government recognizes that education will increase potential earnings and give many women the opportunity to get off of welfare and food stamp rolls, it funds a variety of grants to assist women who wish to go back to school. 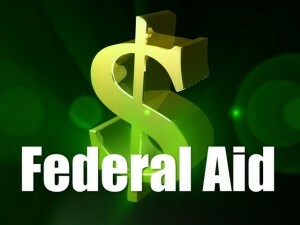 This money can be obtained through filling out a Free Application for Federal Student Aid. Some of the most popular grants include Federal Pell Grants, Federal Supplemental Educational Opportunity Grants, Teacher Education Assistance for College and Higher Education Grants, and Iraq and Afghanistan Service Grants, and some moms will qualify for more than one type of assistance. Some private foundations have made it their mission to provide grants that would make it easy for women to further their education. The Margaret McNamara Memorial Fund, for instance, has been providing money to women who show academic potential for over 25 years. The American Association of University Women also has several grants set aside for female applicants, and the Barbara Lee Foundation designates grants through their Women in Politics Program. The Jeannette Rankin Foundation also provides money to moms in low income brackets who want to go back to school for more training, and the Whitehead Scholarship Program for Women offers grants to moms interested in a health field. The key to getting the funds to pay for all aspects of a college degree, often including childcare and transportation, is to apply for as many of these grants as time allows. Some may only be for a small amount of money, but these can add up to a significant sum when lumped together. Moms should also check their specific states because some of these also offer some wonderful grant opportunities, and federal money is sometimes funneled through the states. Today’s guest article comes from Tracy Fletcher. She writes for StudentGrants.org and believes moms should take the time to apply for grants to help them fulfill their ambitions to go back to school. 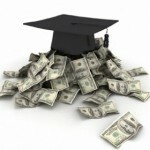 Are You Eligible For The Federal Pell Grant? The Federal Pell Grant serves as a great resource for students to obtain funding to help offset college costs. The maximum amount of Pell Grant currently available to a student on a yearly basis is $5,645 (which is an increase of $95 from last year – woot!?). In many cases, the Federal Pell Grant in conjunction with the Federal Direct Student Loan Program can easily cover all the tuition costs incurred by a student depending on the college or university they choose to attend. 1978 – In honor of Senator Pell’s work on this education funding initiative the Basic Educational Opportunity Grant is now referred to as the Pell Grant. Now that you know the history of the Pell Grant, what is in it for you utilizing today’s figures? The calculation that decides how much Pell monies you are eligible to receive comes from doing your FAFSA each and every year. The Estimated Family Contribution (EFC) number that is generated dictates the amount of Pell Grant funding you will receive. 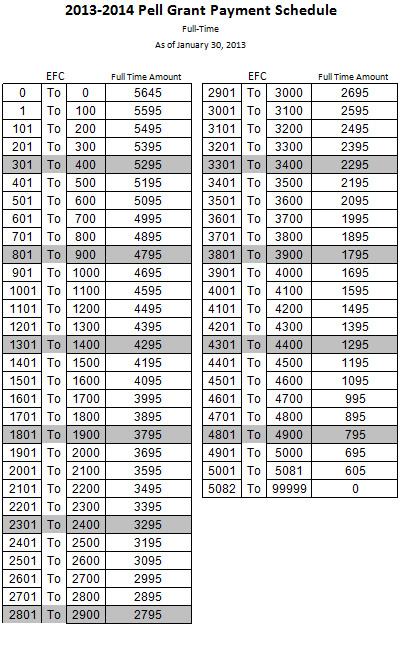 So, once you know your EFC number, you can utilize the following chart to determine how much Pell Grant you will qualify to receive. The most you can get is $5,645 and the least you can get is.. well… ummm.. zero.. And yes, it is probably important to mention that if you are reading this article from the confines of a jail cell, you are not eligible for the Pell Grant. However, you may have other options at your disposal. I am not a big proponent of students dropping out of college but what if someone offered you $100,000 to walk away from college? Would you do it? Sound too good to be true? What’s the catch? I wondered all these questions and then some when I heard about this recent grant program. 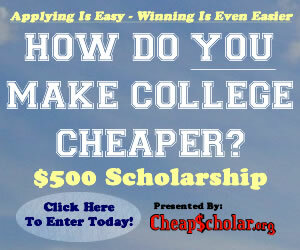 Peter Thiel, Founder of Paypal, is looking for 20 of the best and brightest student entrepreneurs under the age of 20. His hope is to award a $100,000 grant to each of these students in support of their scientific and technological ideas. The only catch.. you have to drop out of school. So, if you are having a hard time making it through your college experience from a financial perspective but really think that you could turn the world upside down with your ideas – this may be the program for you! The application period for this program is October 29th to December 15th and it is open to people under the age of 20 as long as they are “budding entrepreneurs”. You also need to be willing to move to California to receive the full impact of the mentoring that will be provided throughout the fellowship. If you would like to submit an application for this revolutionary grant program, you can do so by visiting this link! 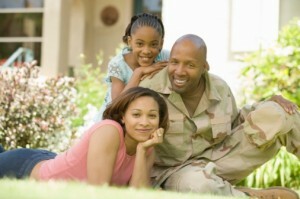 Beginning in March of 2009 a benefit for military spouses to receive $6000 in educational funding was put into place. Due to what was apparently an “oversight” this program was immediately halted, without notification to participants, in February when the expenses exceeded the $174 million dollar budget that was originally earmarked for the program. Fortunately, the program – called Military Spouse Career Advancement Account or MyCAA – was put back into place and anyone that already had an application in process requesting funds is now eligible to receive their award. Unfortunately, no new applications are being taken at this time until the Department of Defense decides on a long-term plan for the program. So, if you were a military spouse that applied for these funds and received a denial letter, you will want follow-up because chances are that you will now be eligible. If you are a military spouse and do not take advantage of this benefit, you should keep your ears to the ground and once the application process reopens, you should jump at the opportunity as quick as you can because it appears continued funding is going to be an ongoing issue. The Election Assistance Commissions is providing $750,000 in grant funds to recruit, train, and support college students that will assist state and local governments in the administration of elections. These college students can serve as non-partisan poll workers and assistants. Encourage state and local governments to use the services of the students participating in the program. The hope is that the funding for this program be utilized by colleges and universities across the nation to provide an experiential learning opportunity for students and get them more involved and aware of the political process… and yes.. part of the grant monies can be used to provide stipends for the participating students (which goes a long way in helping to pay for college expenses). Colleges and Universities interested in bringing this program to campus (and the funding that follows) can download the application information here. The deadline for application is Wednesday March 31st. 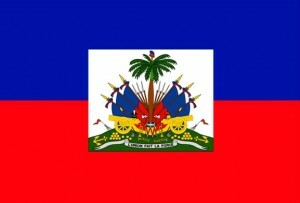 As everyone should be aware by now, a magnitude 7 earthquake devastated Haiti in early January. The death toll is estimated to be at 150,000 and leaving many more injured and missing. It is a very horrible event and tragedy for those in Haiti but it is also having a ripple effect on student citizens of Haiti that are attending U.S. colleges and universities. In many cases, these students have lost contact with family members and have been cut off from financial support that they may have been receiving. The Institute of International Education has responded to this tragedy by creating an emergency grant program to help Haitian students continue their educational careers at U.S. campuses. They will provide grants of up to $2000 for undergraduate and graduate students having serious financial difficulty in meeting their educational costs. The catch to this program is that students can not apply for these funds directly. They have to be nominated by an official of the school to be considered for the grant program. A nomination form and instruction can be downloaded here.